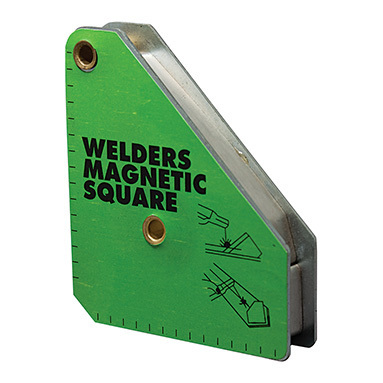 Welders Magnetic Square - helps to ensure that welded joints are accurate. Enclosed design prevents dirt and filings from getting into the magnets. Dimensions - 3 3/4" x 4 3/8"